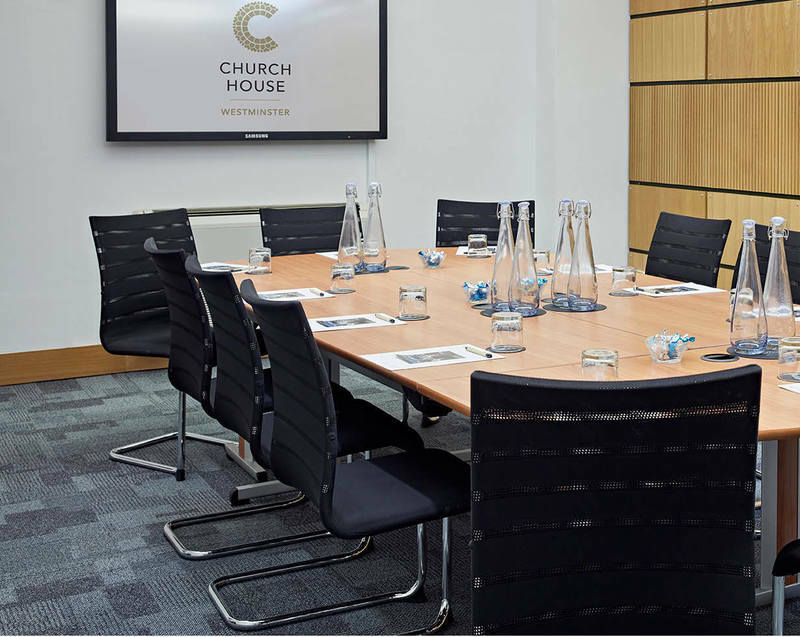 We also offer half day room hire rates from £395 ex VAT for morning and afternoon meetings, training workshops and seminars. 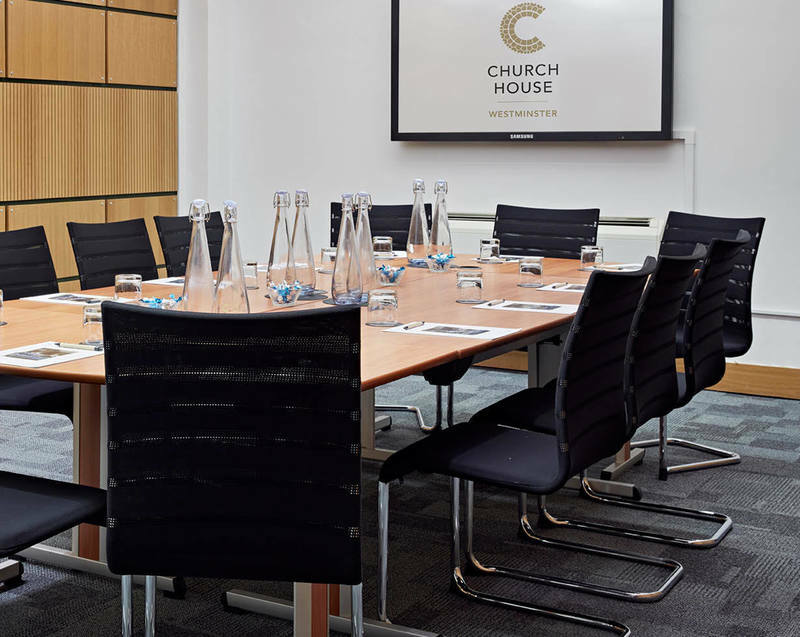 The catering partner of Church House Westminster, CH&CO, have created an extensive list of breakfast and lunch menus as well as refreshment options to match your event requirements and keep conference delegates engaged throughout the day. 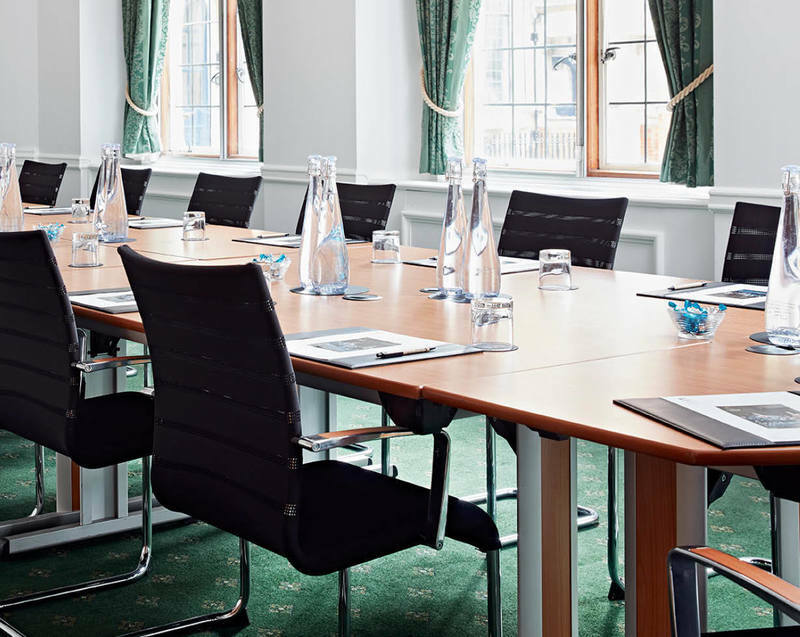 Our healthy snacks and brain-boosting food and drinks include raw energy bars and organic fruit smoothie shots. 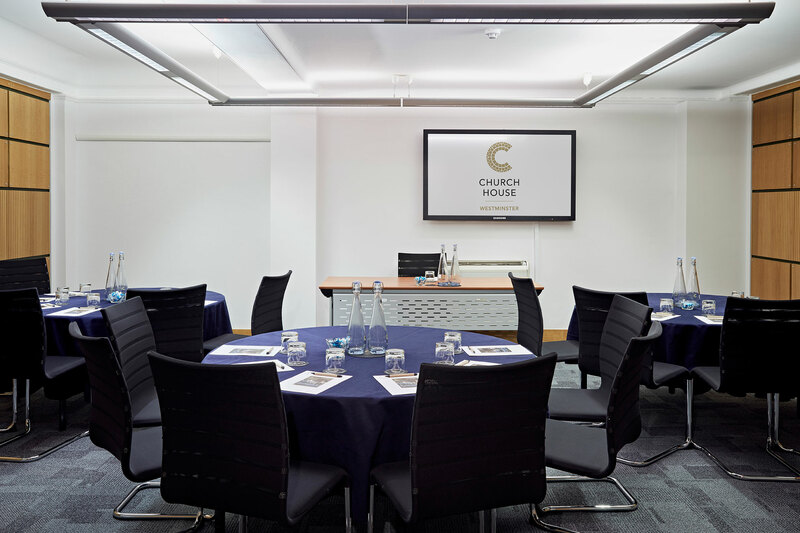 We offer the very best in audio-visual and event technology, including video conferencing and webcasts. 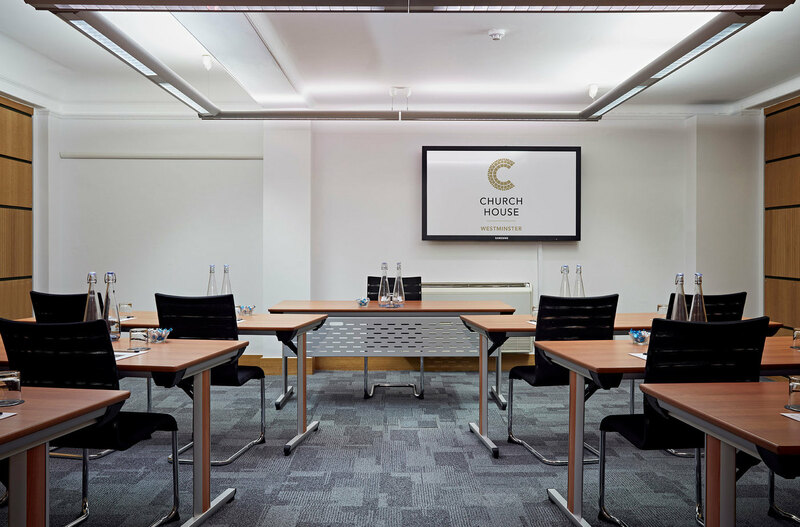 If you have any questions regarding our meeting, workshop and training rooms in Westminster, Central London, please call us on 020 7390 1590 or alternatively fill in our contact form.